Across the country, ancient grains such as heritage wheat, oats, and millet are enjoying a revival. 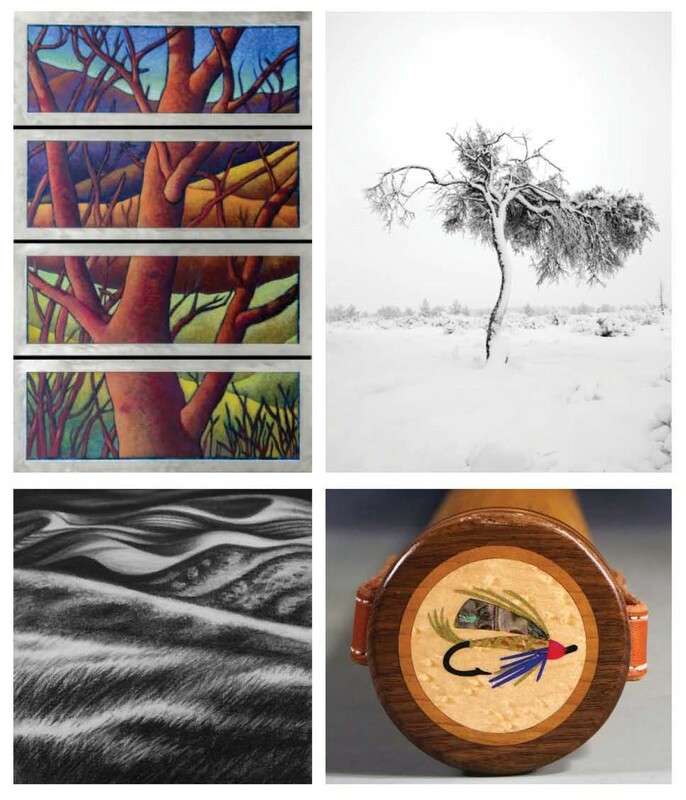 For its July exhibition, The Art Spirit celebrates this revival by highlighting work of artists Katherine Nelson, Jeri and Mark Lisk, and A.L. Swanson, who all share passion for the abundant natural beauty of the Northwest, especially the fields of the Palouse. Open daily, July 13-Aug. 4, from 9 am-6 pm. Opening reception July 13 from 5-8 pm; gallery tour with Katherine Nelson July 14 from 11 am-noon.